The ADLN board of directors is comprised of hard working passionate members of the Los Cabos community. The board works tirelessly to fundraise, create awareness and make a difference in the lives of the children in Los Cabos that need medical care. Gay Thatcher de Herrera – Was born in Santa Monica and raised in northern California. Back in LA, 43 years ago, she met and married Luis Herrera and has resided in Mexico ever since living in Puerto Vallarta, San Miguel Allende, Mazatlan, Mexico City and for the past 15 years, Cabo San Lucas. Her nonprofit career began working alongside her Grandmother with Native American children in head start programs and with her beloved Camp Fire Girls. Later, in Mexico City as Chair of the Benevolence Committee of The Union Evangelical Church, an interdenominational English speaking congregation, she oversaw interaction with organizations such as The Sisters of Charity, UNICEF, Head Start Programs, Habitat for Humanity and work with street children. She also served on the Board of Directors for the Salvation Army of Mexico and their amazing work for the underprivileged. Gay has been with Amigos de Los Niños for the past 12 years. 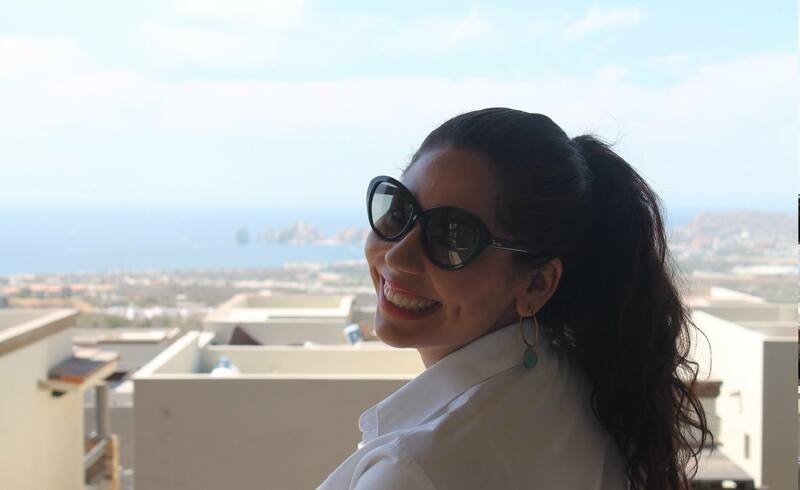 Vanessa Castillo has been working in Real Estate at the beautiful Ventanas Residences in Los Cabos for the last four years. 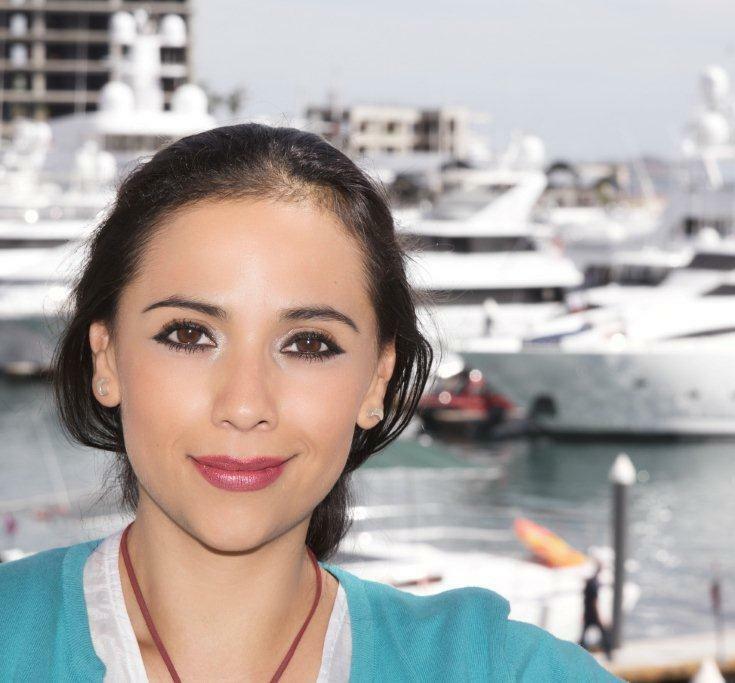 Vanessa graduated with a Tourism degree and is fluent in English and French; she has always been passionate about the service industries and earned her certification in Hotel Business and Tourism Direction in Monte Carlo after receiving a scholarship from Foundation Turquoise. She is a vibrant and lovely believer in the kindness of humanity interested in all the good causes that will help us have a better planet. 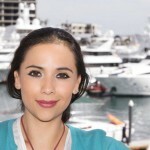 Patricia Sanchez Reyes is currently an associate and in-house attorney at Pisces Group Cabo. Her practice focuses on real estate transactions, mortgages, residential and commercial developments, business consulting in sport fishing and private international law. 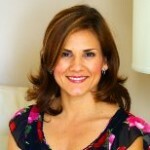 She also advises clients on issues related to commercial contracts and environmental matters.Patricia graduated from the National Autonomous University of Mexico (UNAM), with studies in International Relations at ITAM, has a specialty in International Law at The Hague Academy of International Law and a Master degree in Political Studies at the Universidad Complutense in Madrid. Before moving to Cabo she worked as Coordinator of Advisors of the International Affairs and Competitiveness Office with President Fox and after as a consultant in Public Finances with President Calderon. 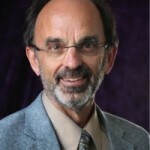 Dr. Greg Psaltis has been a pediatric dentist since 1975 and has been in private practice in Olympia, Washington since 1981. 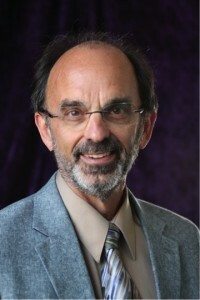 In addition, he speaks at continuing dental education conferences around the world on a variety of topics, including his specialty as well as communication skills, quality of life and practice management. He heads two annual volunteer dental projects in Cabo San Lucas and Zihuatanejo and has participated in volunteer work in Bolivia as well as his hometown. Greg and his wife, Mary Ellen, have three children and are enjoying empty-nesting. 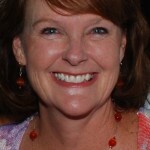 Kathy Anderson – Living in Los Cabos since late 2013, Kathy Anderson graduated from the University of Denver with a degree in Speech Pathology & Audiology. Kathy has an extensive background in sales and marketing management. 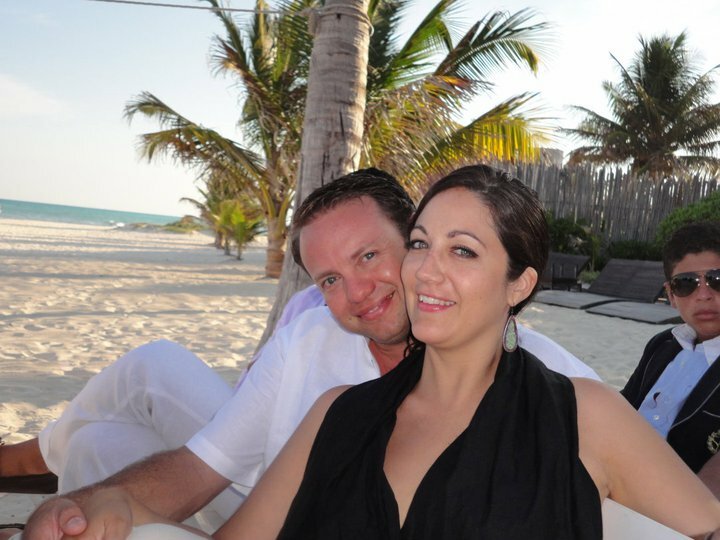 Before moving to Cabo she served for ten years as a Regional Marketing Manager for the California Travel & Tourism Commission aka Visit California. Kathy has served on various non-profit Boards including that of the San Diego North Convention & Visitors Bureau. She has also been involved with the Children’s Cancer Fund of New Mexico for the past several years. 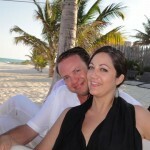 Korey Riggs is Director of Residential Services and HOA at El Dorado Beach Club in Los Cabos. Korey earned a BS/BA in economics and finance from the University of Arizona and has an MBA in International Management from the Thunderbird School of Global Management where he specialized in international politics and Latin America. He is an expert in international partnerships, global development and humanitarian efforts with an extensive background in leadership, training, development, event production and operations management. He is a specialist in protocol and cultural etiquette and holds a certification from the world-renowned Protocol School of Washington. He has lived and worked in Mexico for five years recently serving as the President and CEO of Los Cabos Children’s Foundation. 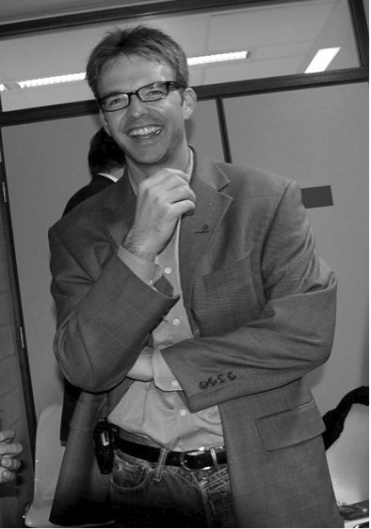 As Director of Latin America with the acclaimed Up With People organization, Riggs was in charge of strategic partnerships and alliances, led 110 international students and staff through 15 countries, designed and planned tours in Latin America. Korey is a certified mediator and believes that any conflict can be solved if managed properly. 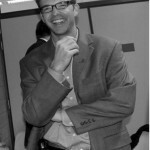 He is passionate about helping others realize their full potential and understand their role as a global citizen. His fluency in English and Spanish has allowed Riggs to be successful on the international speaking platform. He has been featured in top media outlets including TV, radio, magazine and newspaper. Juan Pablo Gomez Pietrini,Juan Pablo has served on the ADLN BOD for the past five years, originally from Guadalajara where he graduated from the Universidad Panamericana, he is Mexico’s North Western Director for Interval International, he has lived in Los Cabos for nine years and recently married the lovely Paulina Zepeda received her architectural degree from ITESO from Guadalajara, they just welcomed their first child a beautiful baby girl. Ana Karina Ureña Beltrán – Born in Mazatlán and moved to Cabo San Lucas thirteen years ago with my parents. When I finished high school, I studied English in Vancouver, Canada for seven months. When I came back to Cabo, I studied Marketing in ITESO, in the city of Guadalajara, Jalisco. 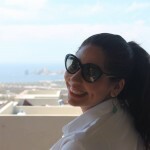 After completion, I have spent the last year working as Sales and Rentals Administrator in Ventanas Residences. 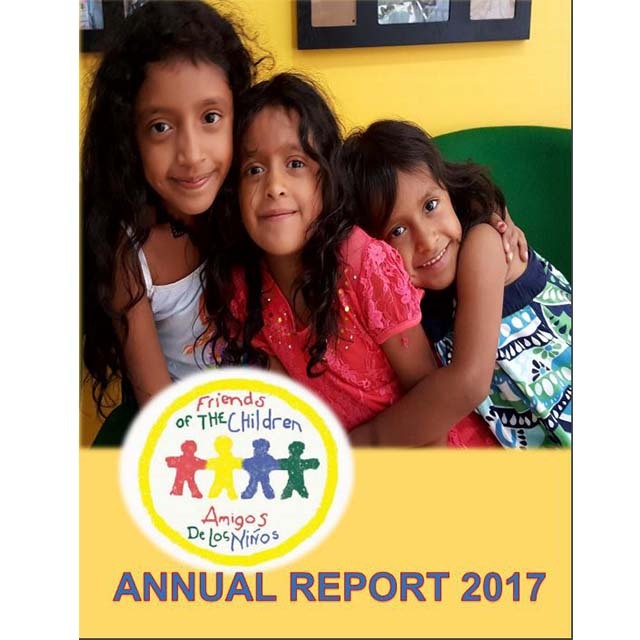 Support Amigos De Los Niños TODAY! © 2016 ADLN Cabo. All Rights Reserved.